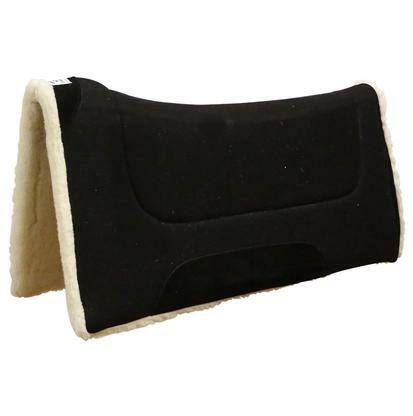 Contoured Comfort Cutter Saddle Pad by Diamond Wool Pad Co. 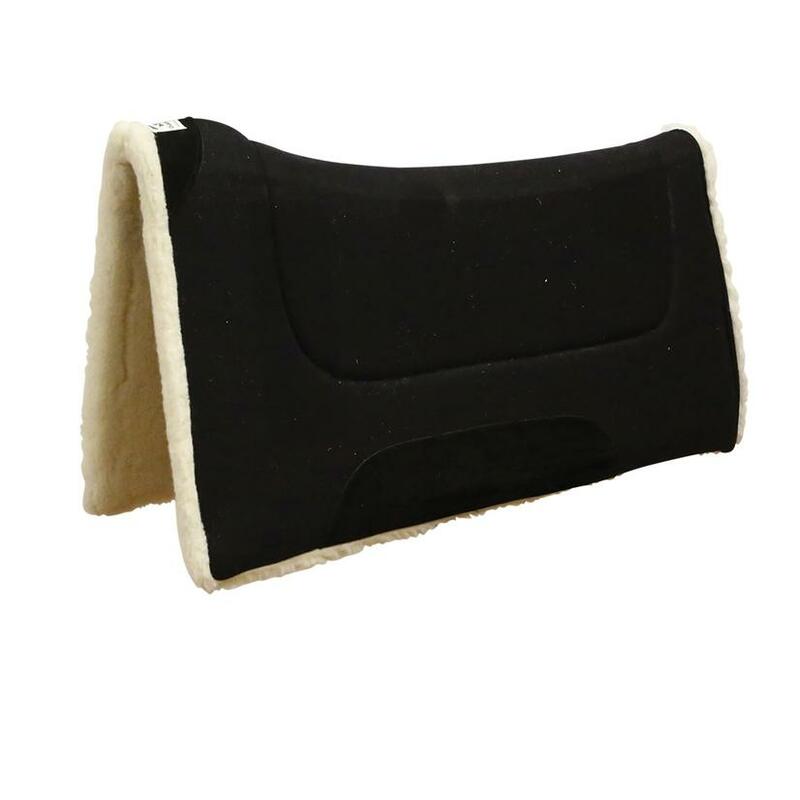 The top line of this cutter saddle pad follows a natural line that improves fit and is contoured for your horse’s comfort. 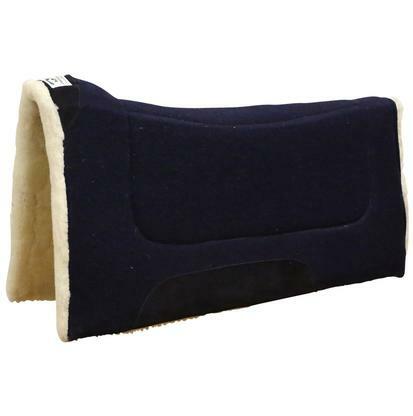 This saddle pad has a 100% merino wool fleece bottom, a 1 inch wool felt filler, and a brushed fabric top. 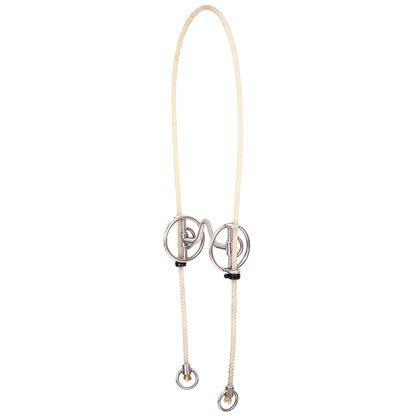 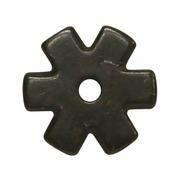 Measures 32 inches by 32 inches.